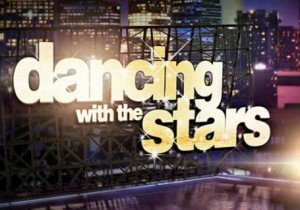 The 15th season of Dancing With The Stars brings in an All-Star cast to the competition this fall premiering in September. This entry was posted in Dancing With The Stars and tagged apolo anton ohno, betting odds, dancing with the stars, drew lachey, emmitt smith, Helio Castroneves, shawn johnson on August 31, 2012 by Bryan. After a truly difficult double elimination last week, just four dancers remain in ABC’s Dancing With The Stars competition. 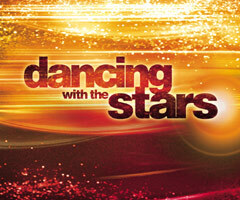 The show returns tonight for the semifinals episode, just one week out from the finale. This entry was posted in Dancing With The Stars and tagged Dancing With The Stars Season 14 Betting Lines, Dancing With The Stars Season 14 Semifinals, donald driver betting lines on May 14, 2012 by John. This entry was posted in Dancing With The Stars and tagged dancing with the stars betting lines, dancing with the stars season 14 odds, melissa gilbert betting odds, roshon fegan betting odds on May 9, 2012 by John. The elimination of Jaleel White cleared up the logjam in the middle of Dancing With The Stars Betting Lines last week. It helped draw a pretty clear line between contenders and pretenders. This entry was posted in Dancing With The Stars and tagged dancing with the stars futures odds, Dancing With The Stars Season 14 Betting Lines, katherine jenkins futures betting odds on May 7, 2012 by John.